Christmas time is almost here once again, which means it's time to begin the dreaded Christmas shopping. It can be a serious headache trying to find the perfect gift for each family member and that can include shopping for pets. 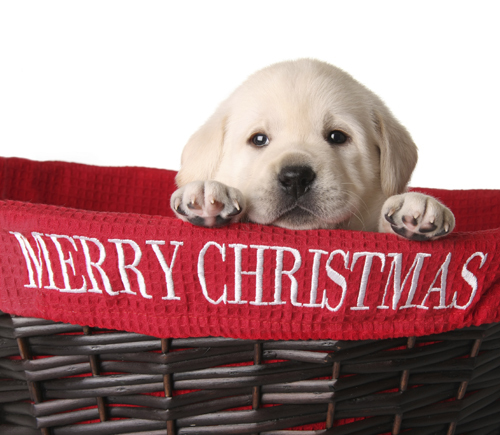 The good news is that this year VetShopAustralia.com.au has got your pet Christmas shopping covered. Check out our Pet Christmas Gift Baskets, each individually designed to suit your Dog, Cat and Puppy's First Christmas. They are full of value and will be sure to have tails wagging on Christmas morning. I love pets and I will be very happy to have one this Christmas. I totally agree with you. It is great to see your gift wagging at you the time you wake up after Christmas. Thanks for sharing.